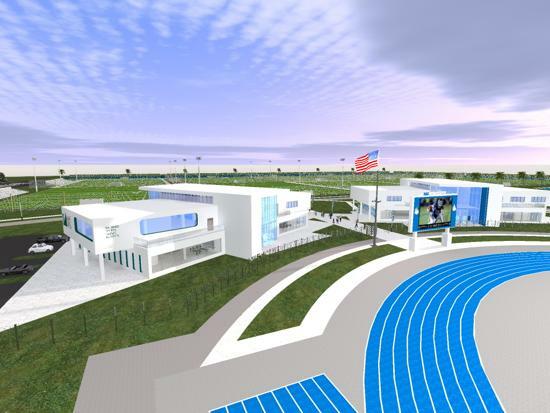 Click on the video below for an overview of our host facility. 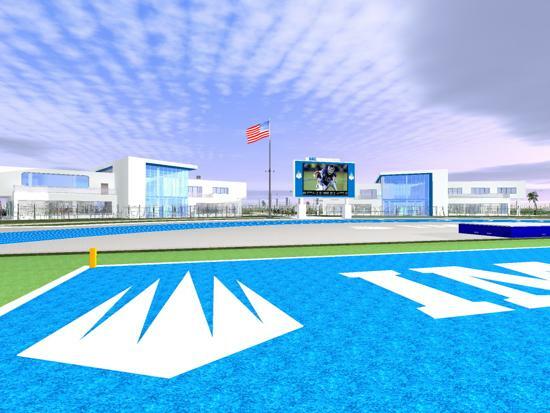 We look forward to hosting you and your team at this world-class campus. 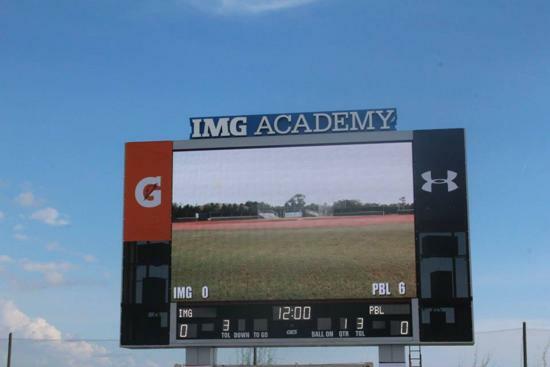 IMG Nationals participants are treated to a world-class event at one of the nation's premiere venues. 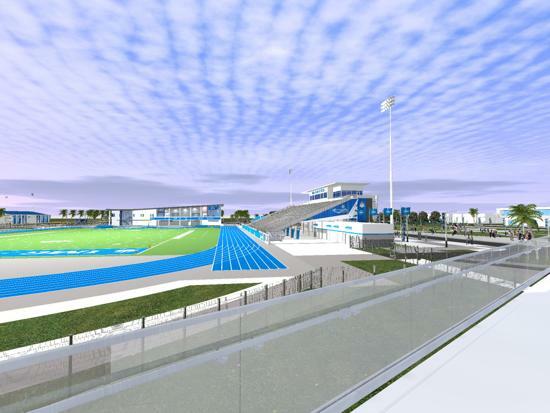 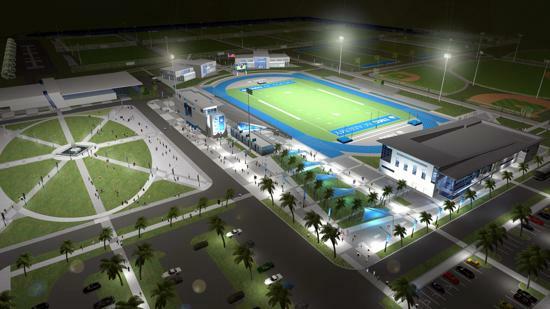 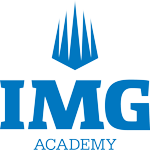 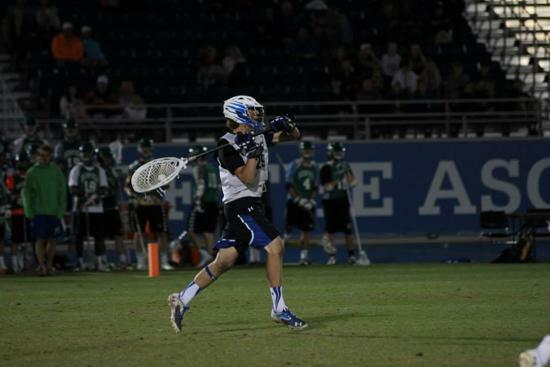 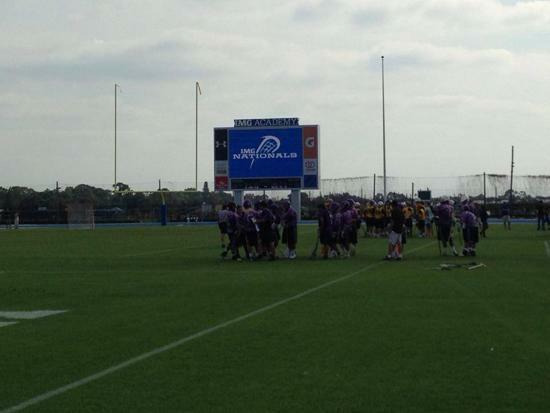 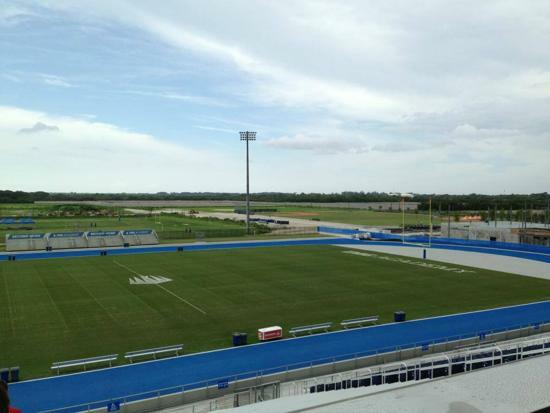 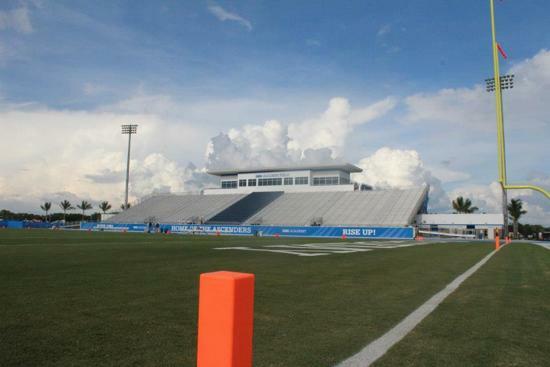 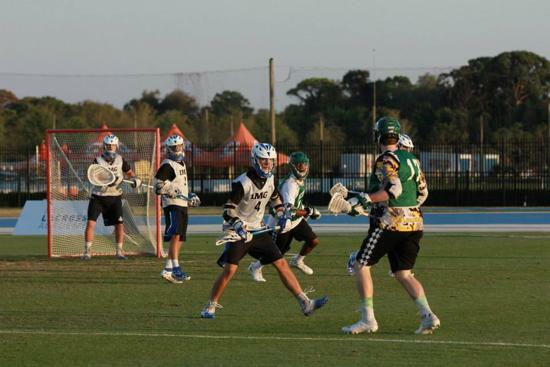 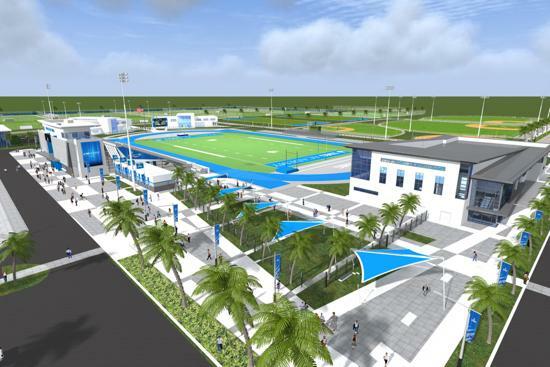 The tournament is played on immaculately maintained fields, with the finals in each age division hosted at IMG Academy Field, a brand new, state of the art multi-sport stadum facility. 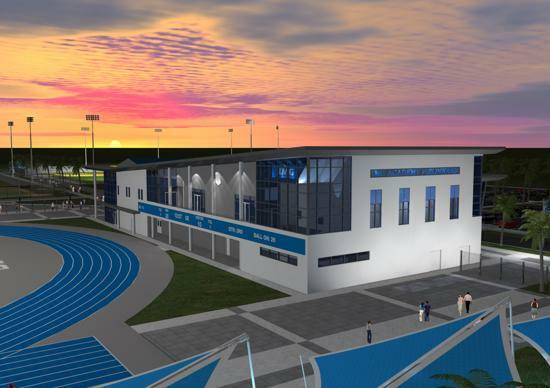 Click on the image below to tour campus via our interactive campus map! 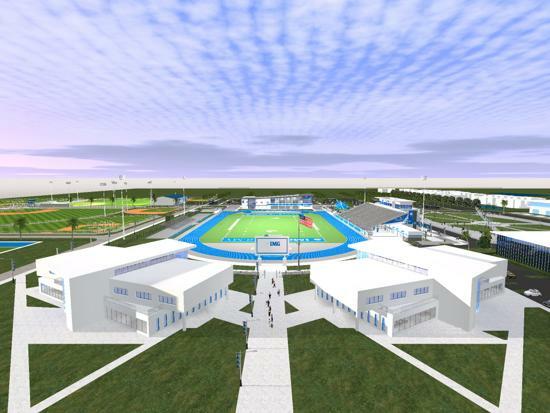 In addition to the quantity, all facilities are of elite quality. 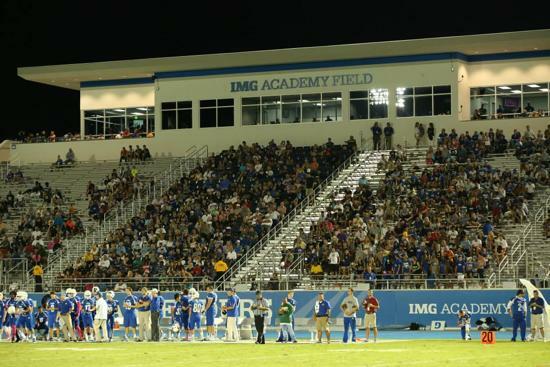 Professional-quality facilities and immaculately maintained fields/surfaces are the standard on campus to ensure that there is no letdown in training - the type of environment typically only utilized by pro athletes.